Have I locked the door properly, done this or that,it is too much than anyone one can take! 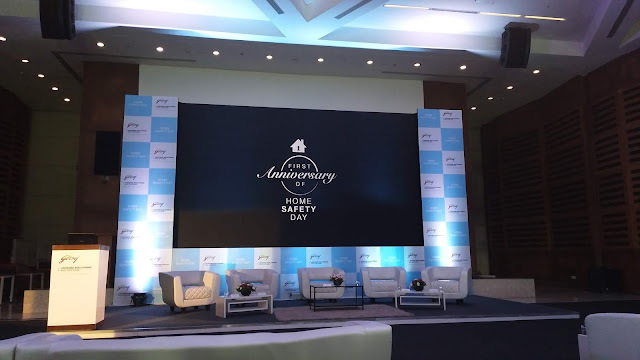 It’s not that I think about safety too much but I feel it should be something that one must not ignore, because I do believe in the phrase “At the end of the day, the goals are simple safety and security”, but do they really have to be that dull? 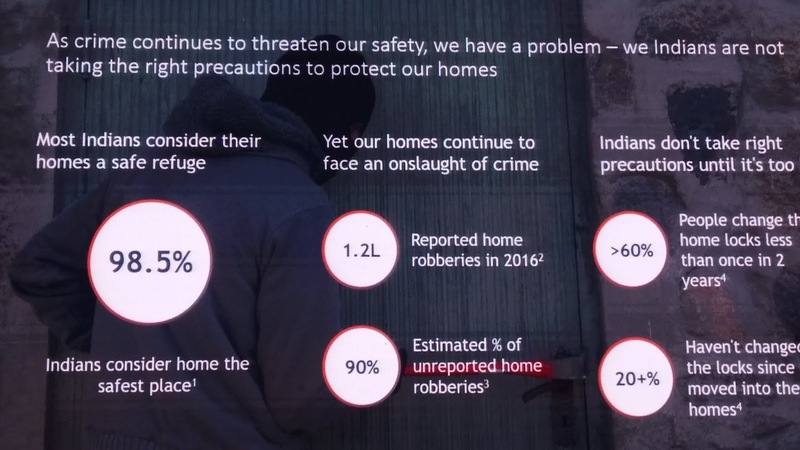 Well, I don’t believe they should! 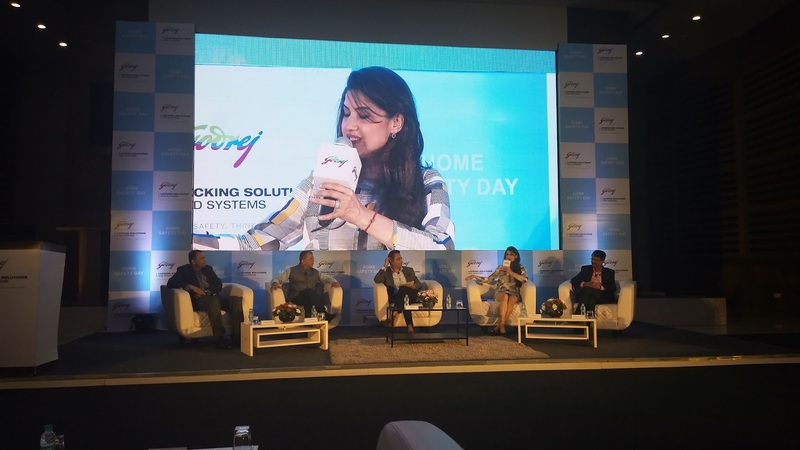 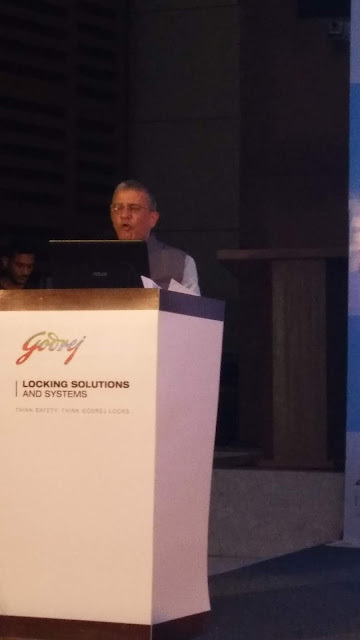 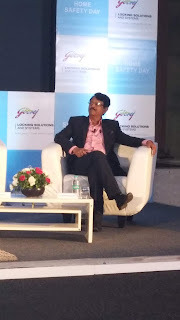 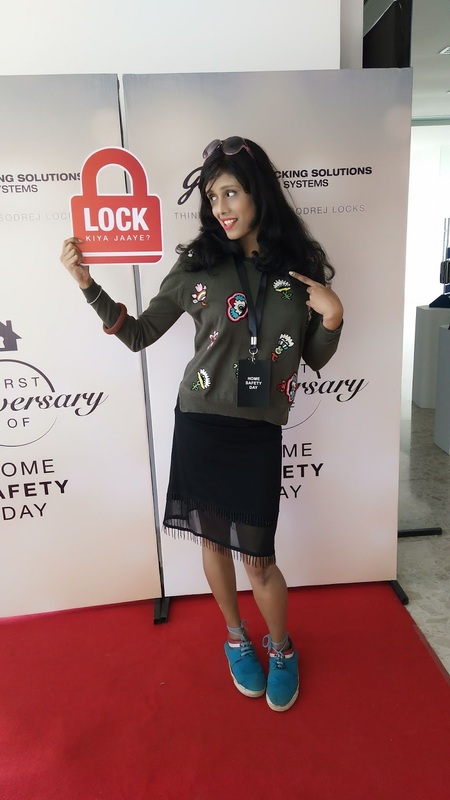 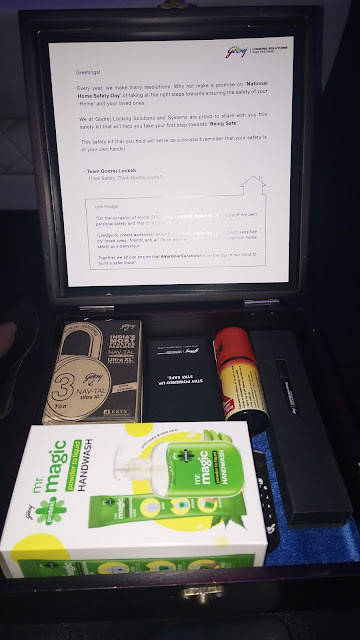 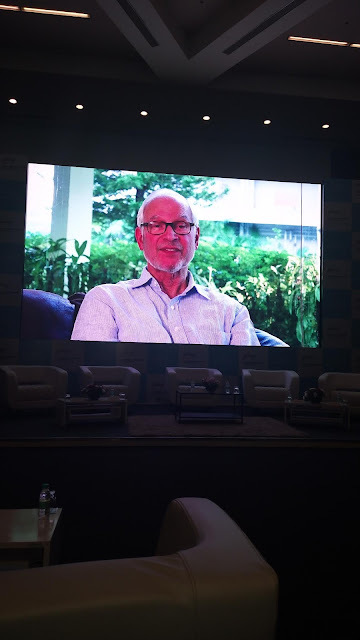 When it’s all said and done, the key to staying safe is consistency and from my experience, in order to be consistent you must think of the best name in digital safety and it is definitely none other than GODREJ LOCKSS, isn’t it ? 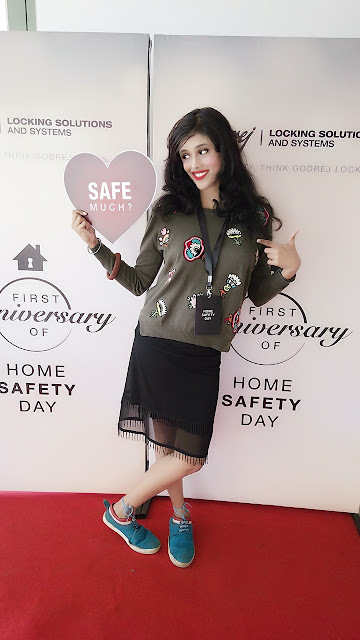 That is why When I attended the First Anniversary of Home Safety Day organised by Godej Lockss , HAR GHAR SURAKSHIT event, I was surprised and excited to see the latest gears to keep you safe.Yes, a safety gear! 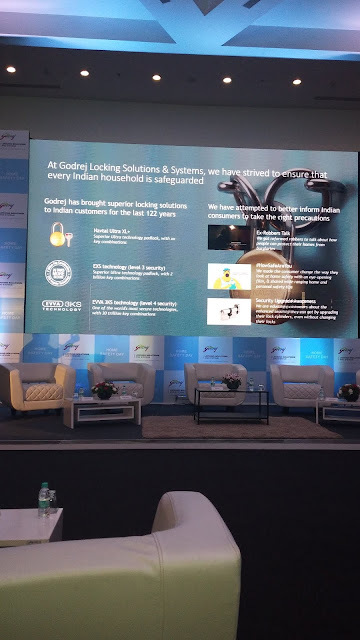 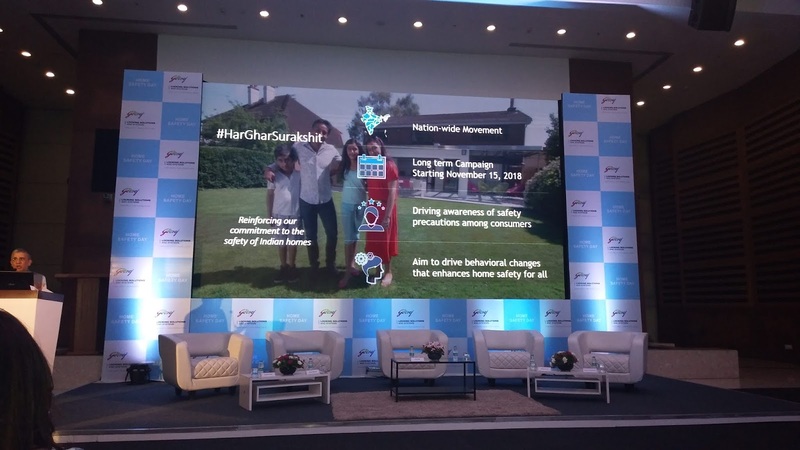 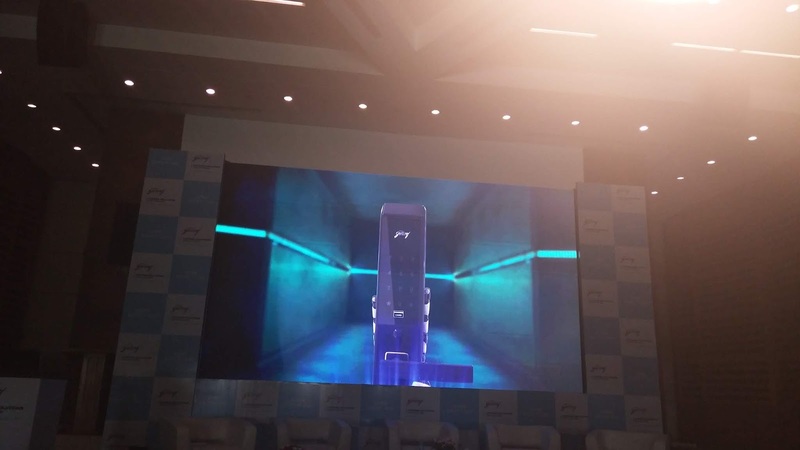 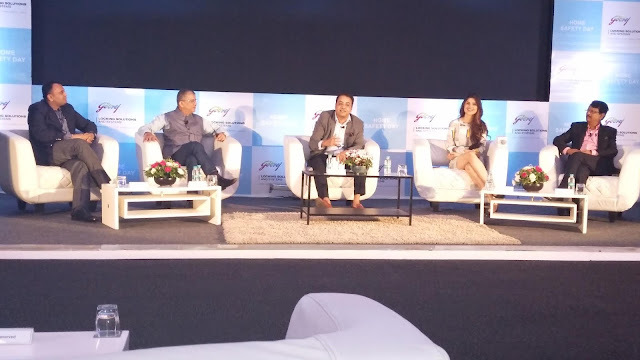 Using the latest technology and digitally sound lockss,Godrej has launched the home safety equipments,to keep our homes safe! Prakash Borgaonkar and Rj Archanaa Pania Really throwed light on the issue of Home Safety and highlighted the contribution of Godrej home safety equipments in keeping our homes safe for over the years. Thank you and wish you an absolutely beautiful day, full of joy and without any worry of home safety .